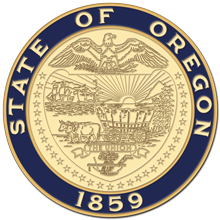 Salem, OR—Today, Secretary of State Dennis Richardson released a statement documenting approximately $106.2 million in questionable spending by four state agencies from January 2, 2017 through June 30, 2018. One audit that contributed to this result was the Audits Division’s report on improper Medicaid payments. Auditors estimated that the agency unnecessarily paid nearly $74 million, including duplicate payments and payments for ineligible Medicaid clients.